Not sure if you’re a Mac man yourself, but I find this app a gem for OS X. Checks my reader feeds every 5 minutes and gives me a little growl notification when somethings there. 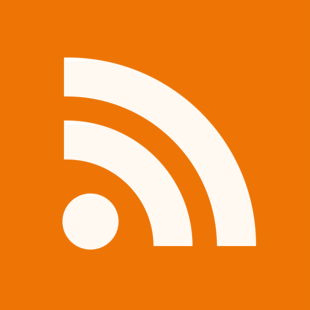 I have similarly shifted (back) to Google Reader as my primary feed reader. I do find it works better with Firefox (which has the additional benefit of supporting Google Gears for offline reading). I love the shared feature and find myself sharing a ton of feed items for people to view. Pingback: My life through Google at Holy Shmoly! I don’t like that you can’t restrict the number of results that come from a feed, bbc world news gives hundreds of results before you cna scroll to the next feed, found anyway to alter that?